Valve cover removed to show the cool overhead 4-valve per cylinder design. 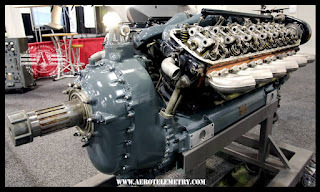 P-39 Exhaust Stacks are just for looks! 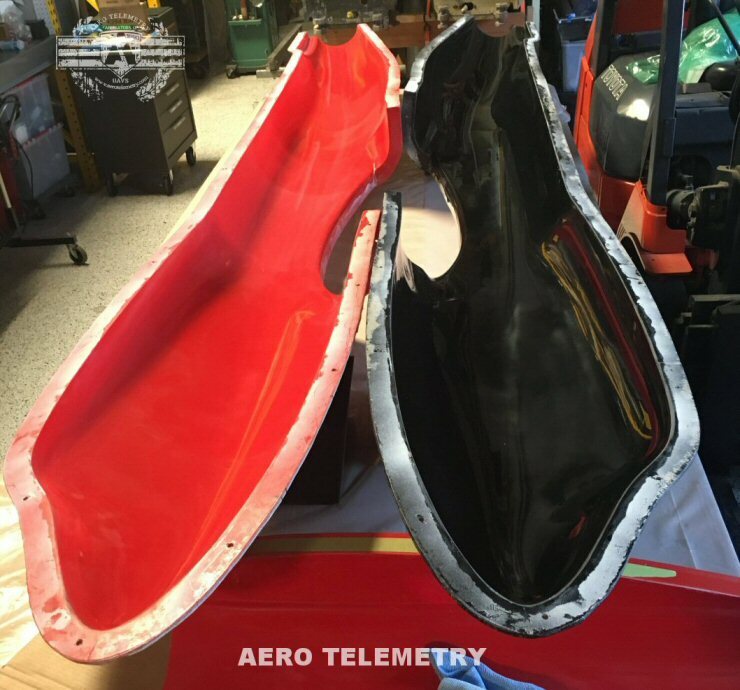 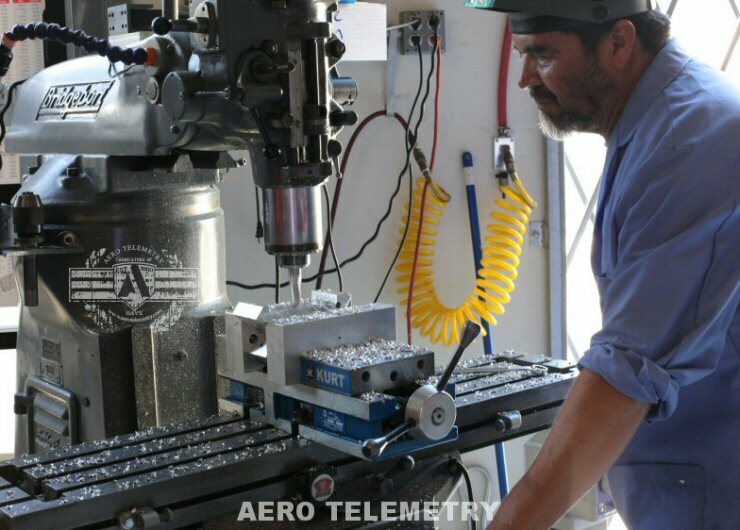 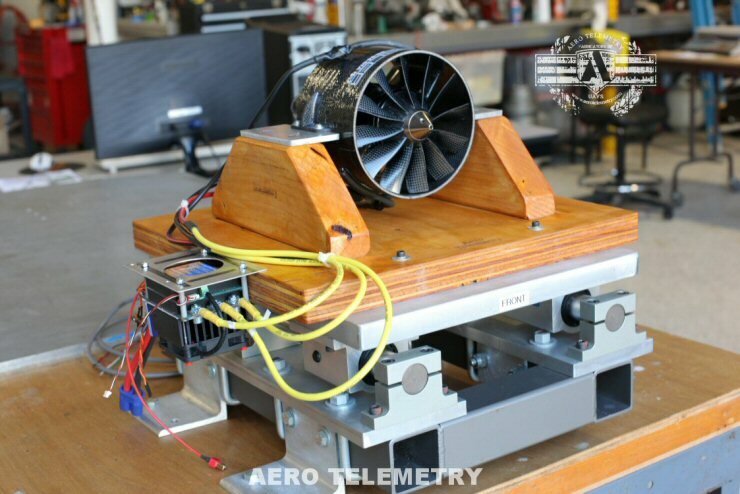 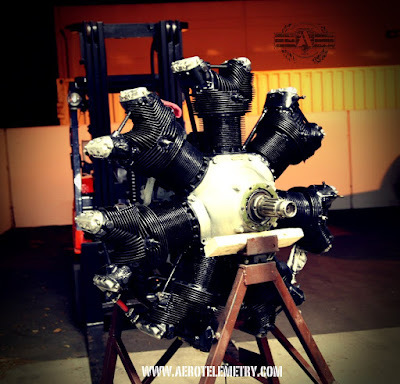 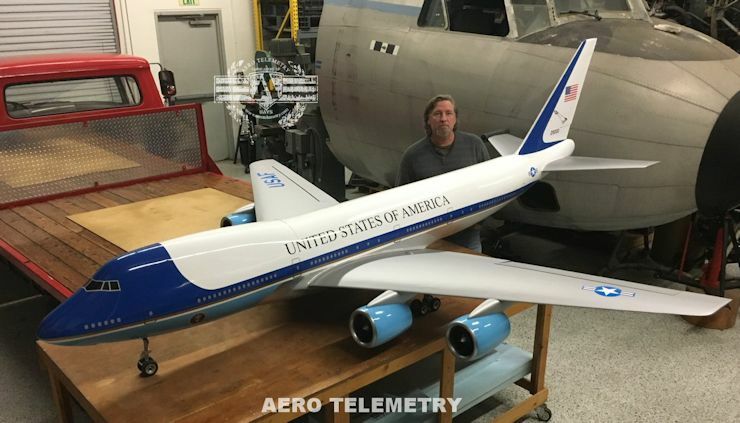 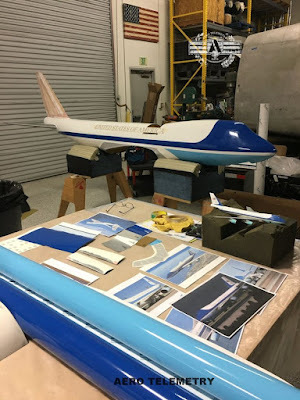 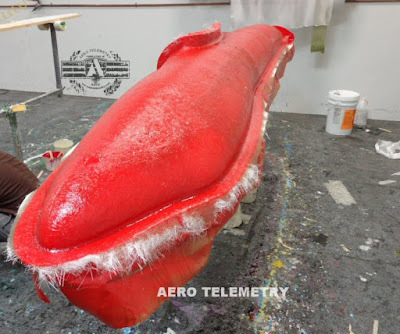 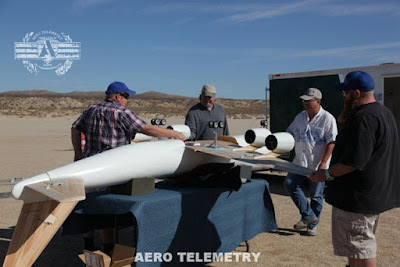 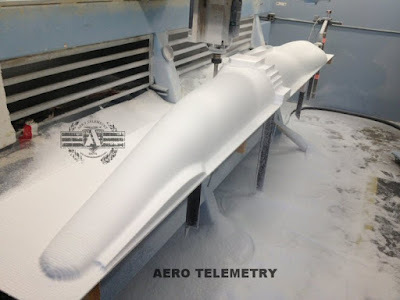 Aero Telemetry built the Sikorsky S-38 model airplane that was used to digitally recreate the flying sequences in the Academy Award winning film The Aviator. The scene depicted Leonardo DiCaprio as Howard Hughes flying with Cate Blanchett as Katharine Hepburn. 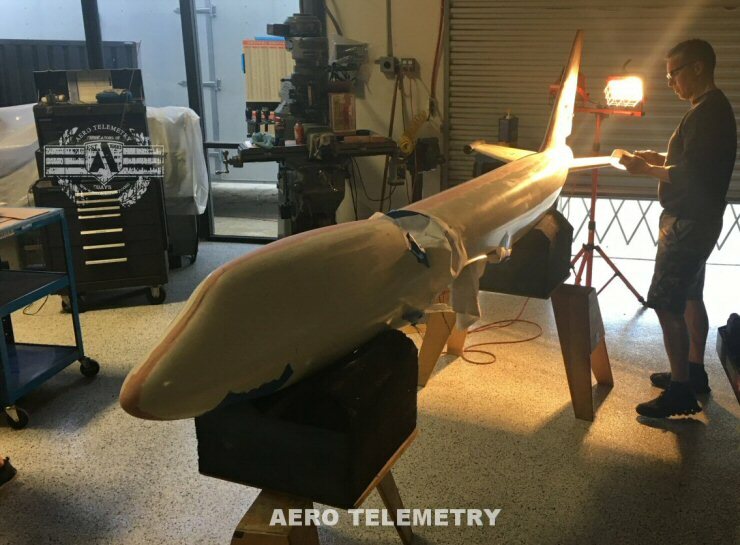 This little airplane was shot against a green screen and digitized to simulate flying conditions over Los Angeles at night. 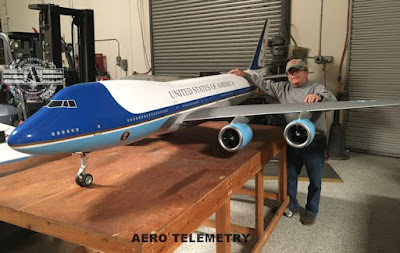 There are several other scenes in the movie which include our S-38 model airplane, as well. 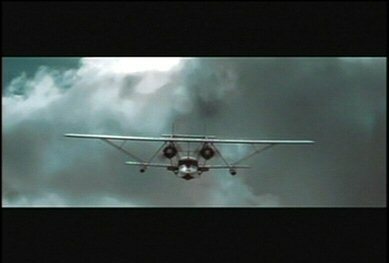 Another interesting Hollywood movie behind the scenes fact! 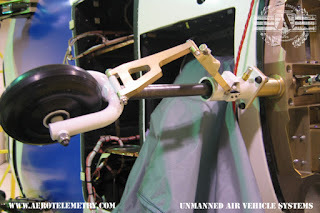 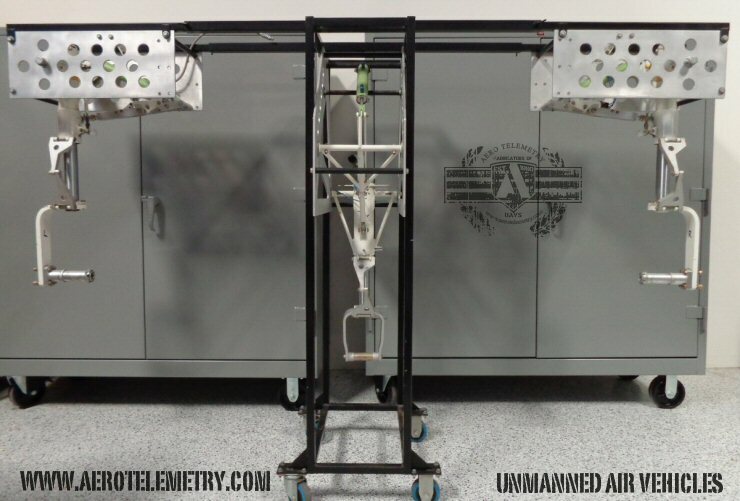 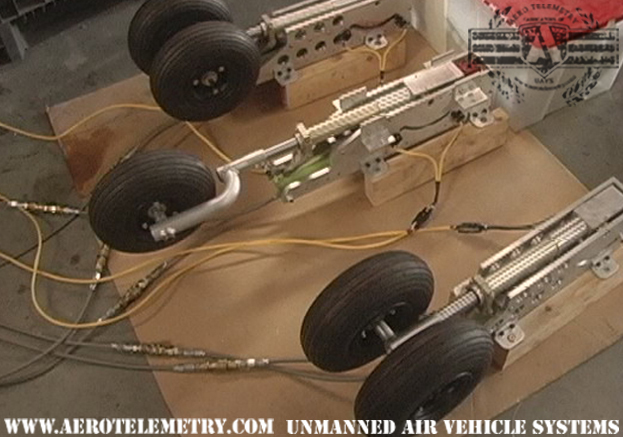 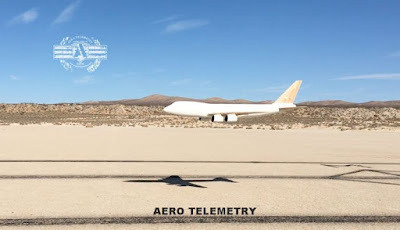 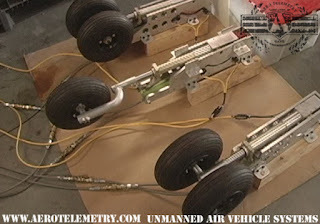 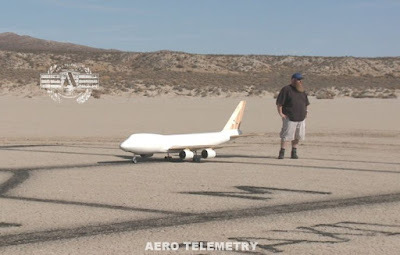 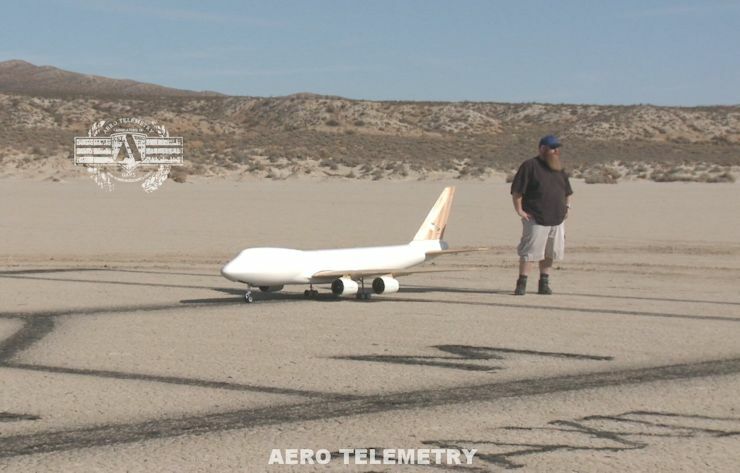 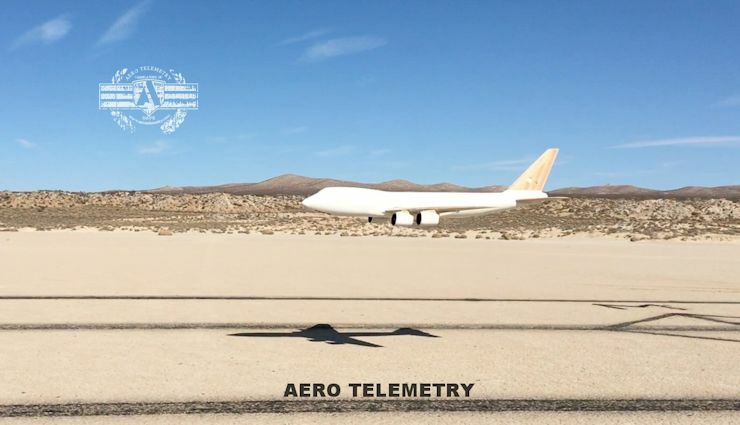 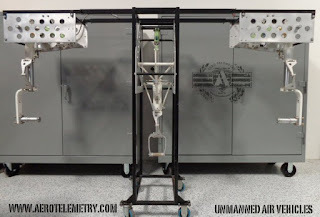 Aero Telemetry was named one of the top 5 vendors for UAV Landing Gear. Contact us for your custom UAV landing gear needs.